ROULETTE, Pa. -- Judith A. 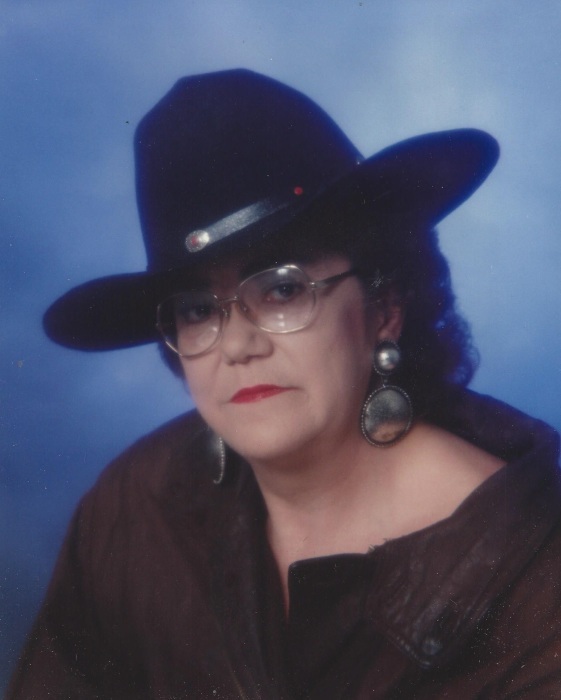 “Judy” Eckert, 73 of Roulette, formerly of La Grange, Texas and Coudersport/Austin, Pennsylvania, passed away on Sunday, November 11, 2018, at UPMC Cole Skilled Nursing and Rehab, Coudersport, after a long struggle with chronic medical illness. Born on March 30, 1945 in Sunnyside, she was a daughter of Henry and June Frost Bunnell. Judy was a graduate of Coudersport High School. She was employed by Potter County for several years. She was Catholic by faith and was a longtime member of the American Legion Post 192 along with her parents (her father, Henry Bunnell, was a World War II veteran). Judy enjoyed crafts, especially sewing, crocheting and ceramics, baking, cooking, gardening, canning, watching Hallmark and Lifetime movies, playing games on her iPad, collecting anything to do with roosters, riding/racing snowmobiles and motorcycles, playing bingo, fundraising for charitable causes and she especially loved her coffee by morning and boxed red wine by night. Judy was loving, caring, thoughtful and giving but also feisty, stubborn, sassy and a practical jokester with a great sense of humor. Surviving are a son, Andrew W. Eckert of Irvington, Alabama; a daughter, Sara M. Eckert of Washington, D.C.; four grandsons; a great-granddaughter; and several nieces and nephews. In addition to her parents, Judy was predeceased by a son, Raphael G. Eckert, Jr.; and two brothers, Robert “Bobby” Bunnell and Henry “Sonny” Bunnell, Jr.
A receiving of friends and family will be held Tuesday, November 20, 2018, from 10-11 a.m. at St. Eulalia Catholic Church in Coudersport followed by a funeral mass at 11 a.m. with the Rev. James Campbell, pastor, as celebrant. Burial will be in All Saints Cemetery, Brookland, at 2:30 p.m. In lieu of flowers, memorials may be made to UPMC Home Health and Hospice; the Cole Foundation, where donations can be designated for Hospice, SN&R or just to Cole Foundation; COPD Foundation or to Coudersport American Legion Post 192. Judy’s family has entrusted her care to Kevin J. Dusenbury, funeral director/owner of the Virgil L. Howard Funeral Home, Shinglehouse.